synonyms: evidence-based nutrition advice you can trust for your pet, a trusted resource to cut through the confusion and misinformation about pet nutrition, a trustworthy and accessible guide to pet nutrition from veterinary nutrition specialists, pet nutrition advice you can trust. 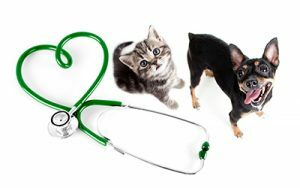 All consultations (in-person and by phone) require a Diet History Form to be filled out by the pet owner. 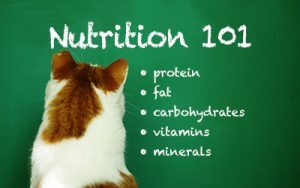 Learn about pet food, how to read labels, about supplements, treats and much more. All animals have basic nutritional needs that must be met for them to live long, healthy lives. 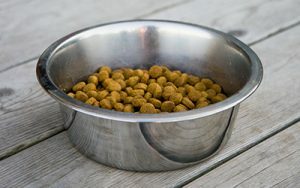 Determine the quality of pet foods by learning how to read and understand labels and nutritional information. 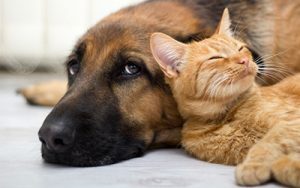 If your pet has heart or kidney disease, is overweight or has other conditions, learn how the right pet food can help. We take the guesswork out of identifying evidence-based websites and tools that you can feel confident using. Hear what we have to say about the latest trending topics in pet nutrition. 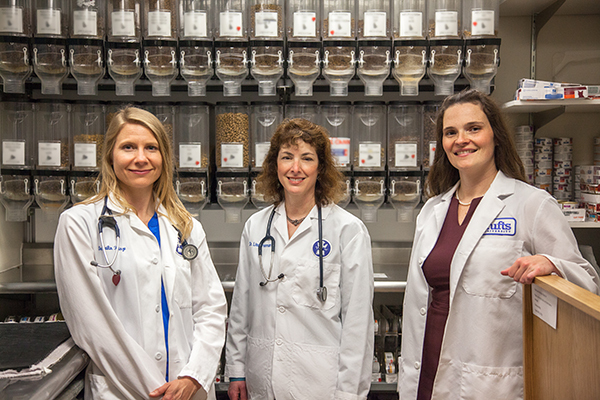 After finishing veterinary school, we all opted to spend another two years in residency training so that we could gain more training in pet nutrition. Read more. All 3 of us then went on to devote more years to earn Master’s or PhD degrees in nutrition and related fields from very well-regarded schools. Read more. 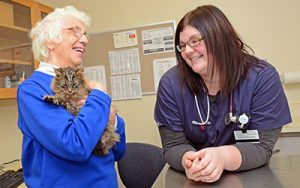 In our roles as faculty members at the Cummings School of Veterinary Medicine at Tufts University, we spend our days interacting with veterinary students, veterinarians, and pet owners, so we know the questions that pet lovers have about feeding their pets. Read more. Never satisfied with the current state of knowledge, all three of us have active research careers – investigating how we can use nutrition to enhance wellness, as well as prevent and cure disease. Read more. 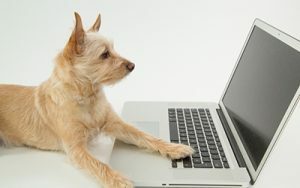 Browse a complete list of all pet nutrition articles by the Clinical Nutrition Team at Tufts.